Update (8/14): The Rayman Legends Definitive Edition demo is now live in North America. Original (8/13): A demo for Rayman Legends Definitive Edition popped up on the European Switch eShop last month. However, it went live a bit early. Ubisoft intended to officially launch the download on August 14. In Europe, the demo has now returned. 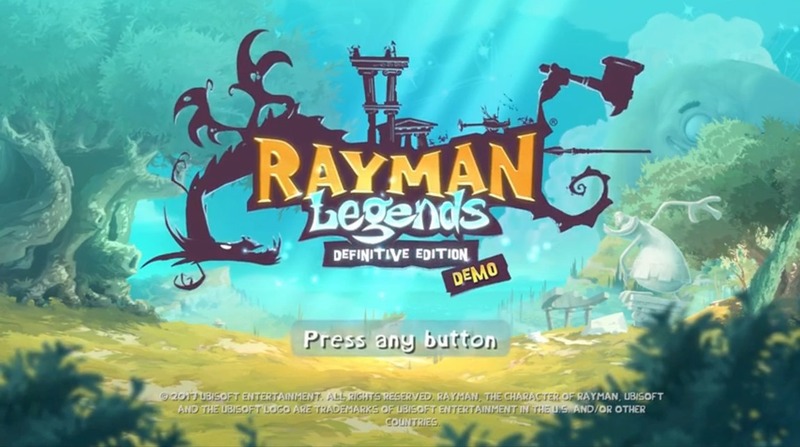 You can find it by accessing the Rayman Legends Definitive Edition page in the “Coming Soon” section of the eShop. The same demo will be available on Monday in North America as well. We’ll keep you updated when it’s live.